I am glad that I have been well served in Wooden Spoon and also positively impacted one of their staff and the staff members family. “I first met Arnold from Wooden Spoon in Rockwell late last year while he was buying asthma meds for his daughter Hannah. 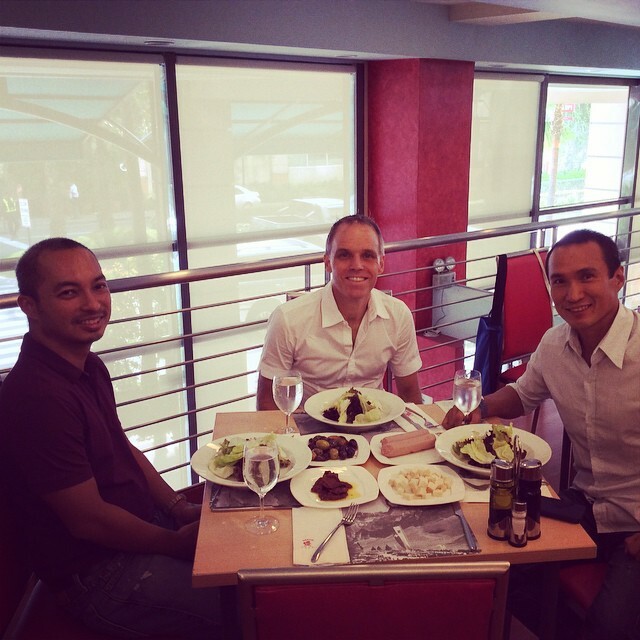 Having just moved into the Pasig area late in 2015 we went searching for a nice restaurant in the area. It was past 2:30pm and most had closed their doors already. Luckily I phoned a friend in the area and he recommended Wooden Spoon in Kapitolyo. Great suggestion Primed Mike Yau. Thanks. 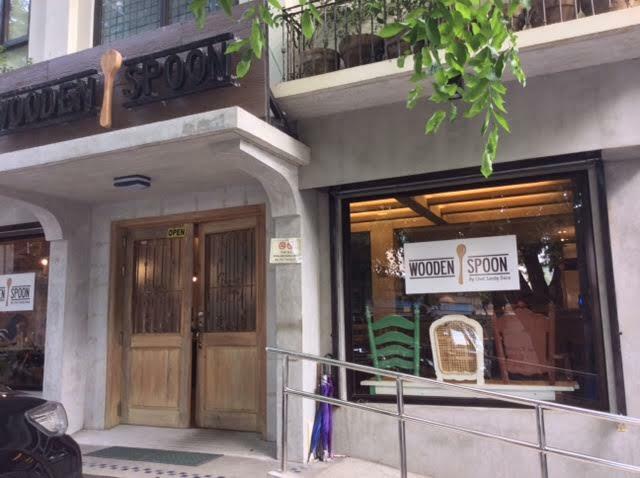 Wooden Spoon has a branch at Rockwell (besides Kapitolyo) and to my regret we never tried it as a family despite having lived there for 2 years. We did not like our food at Wooden Spoon. We all LOVED it. 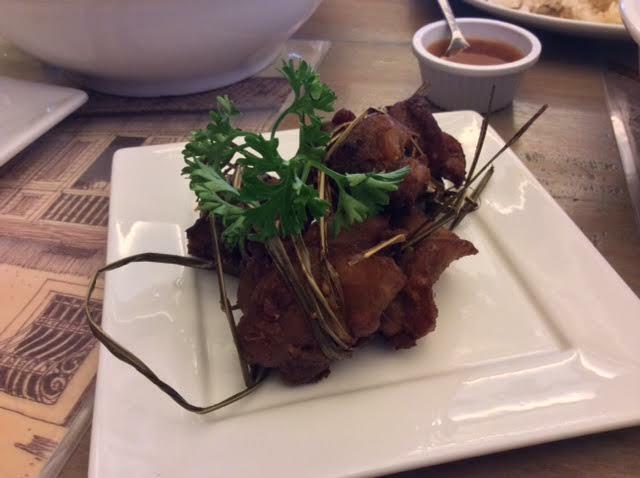 Excellent Filipino cuisine easily made Primed or Primed already. 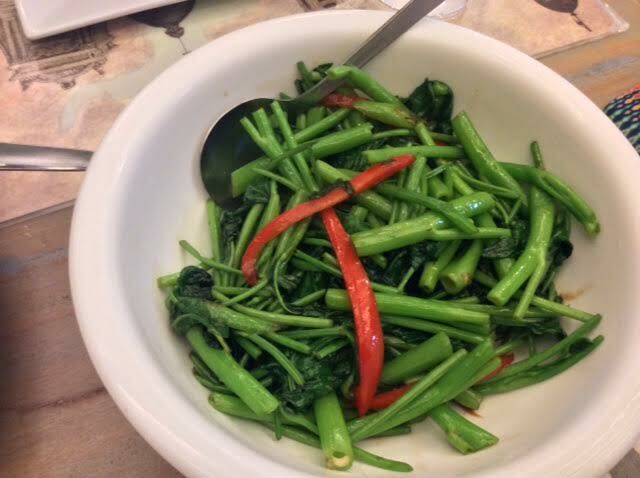 Their Stir Fried Kangkong was fabulous with even Christian enjoying it. Very cool. Simply ask for no soy sauce to make this dish Primed. Here’s why so many people are going Primed for your Life and loving it. 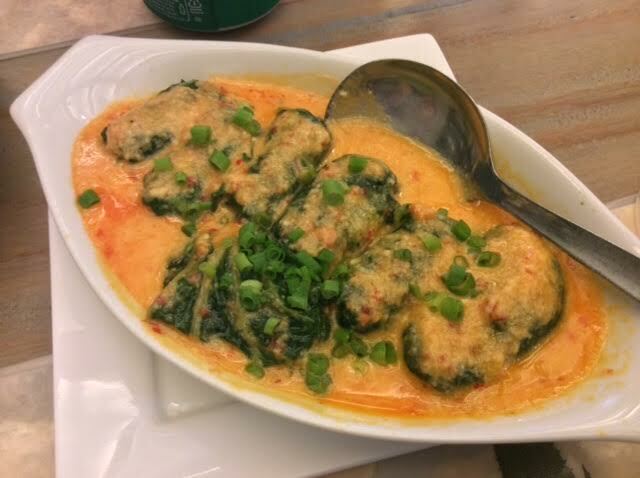 I love their Stuffed Pechay. At just P185 it is great value. The Knagkong was P135. 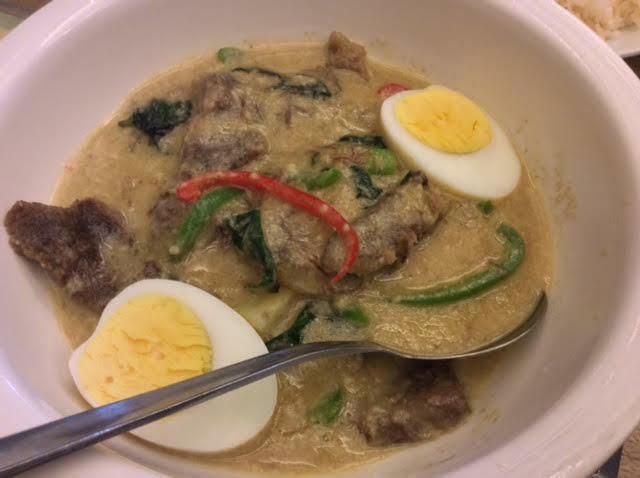 My next favorite dish was Sandy’s Beef Curry for just P275. 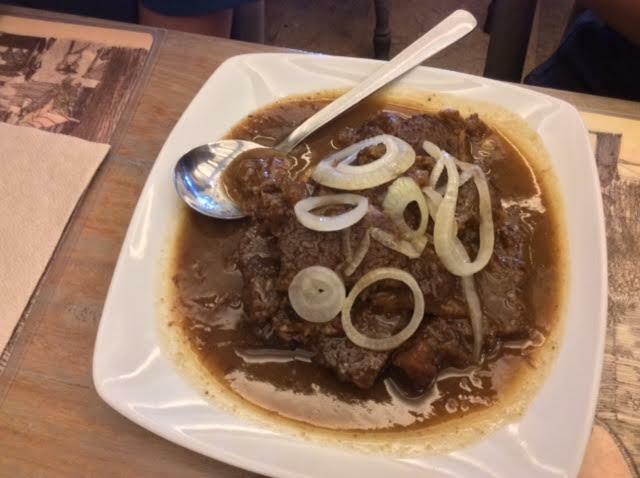 Lauren and Christian greatly enjoyed their Bistek Tagalog for P275. We also enjoyed the Lemon Grass Chicken for P212. 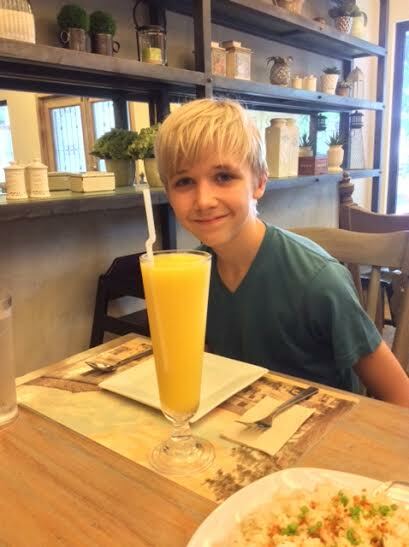 Christian enjoyed his Mango Juice. This is not something I would drink but cool for a fit, young and very handsome boy. 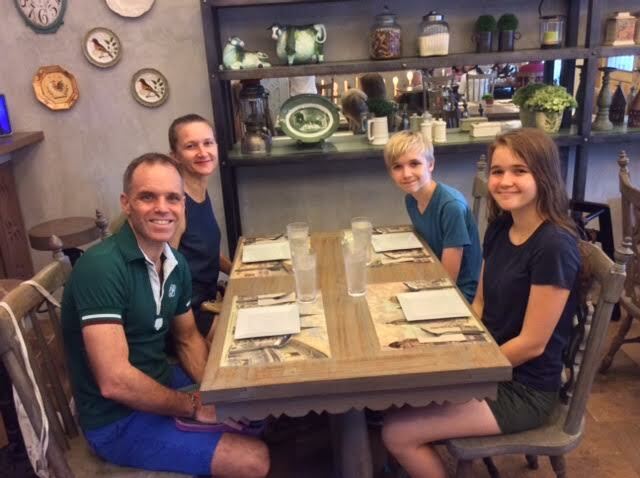 This was our first time to visit Wooden Spoon as a family and will definitely not be our last. Thanks Chef Sandy Daza. See his facebook page here. Thanks too to my Primed pal Michael Yau for suggesting we dine at Wooden Spoon. We should have lunch there with Reujen soon. Your looking great now you are optimizing your nutrient density by eating and drinking Primed. The Primed Yau family of Michael, Pauline and their children are now stabilizing their blood sugar levels so as to minimize inflammation. This then allows their immune system to work at an optimal level thereby fighting disease and not feeding it. 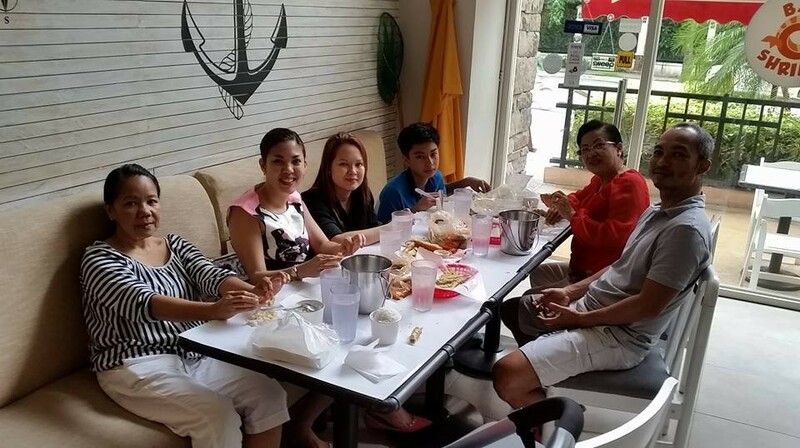 They are also enjoying fabulous food with real flavors. 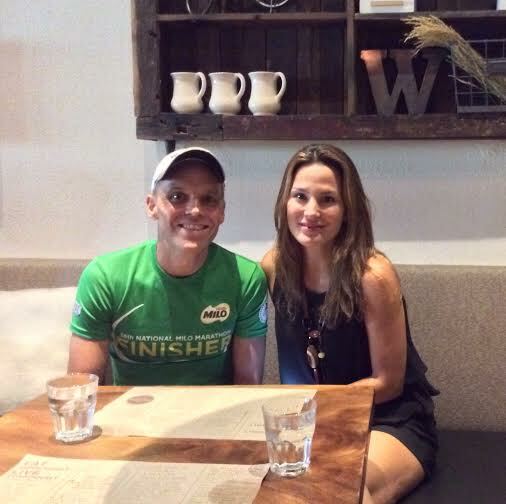 This is then translating to unreal health outcomes and why another friend of Mike’s has also become Primed. Thanks for that too Mike. Watch this space for a new and improved Primed Fabi. 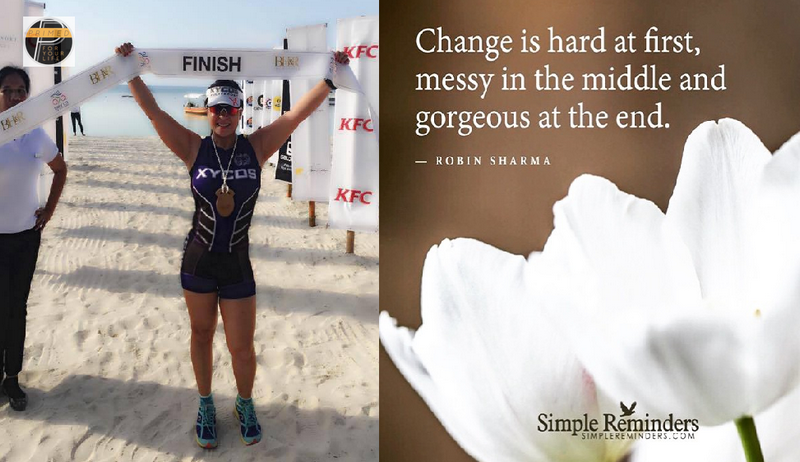 The Primed Life – Supercharge your energy – Cold thermogenesis rocks.